A road is partially blocked and recovery is underway after a car left the carriageway near Bognor this afternoon. 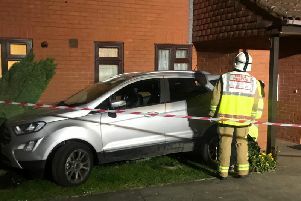 The incident involved a single vehicle on the Pagham Road near Lower Bognor Road. Police are on the scene and recovery work is underway.